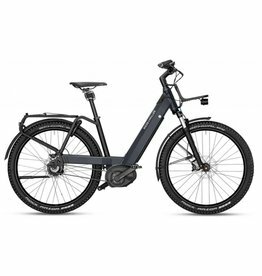 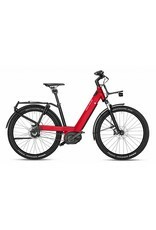 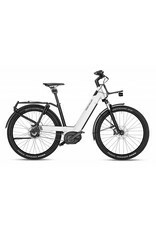 Designed for challenging routes through the city or unspoilt nature. 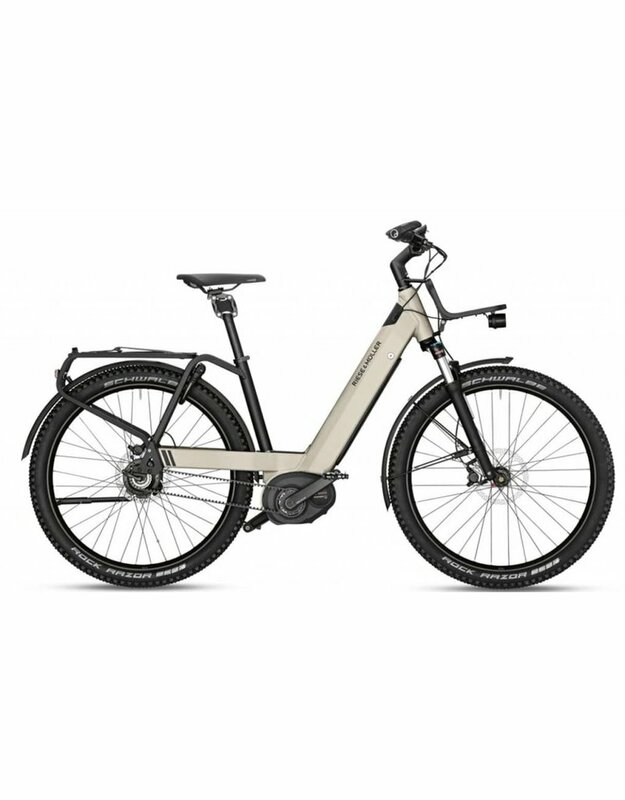 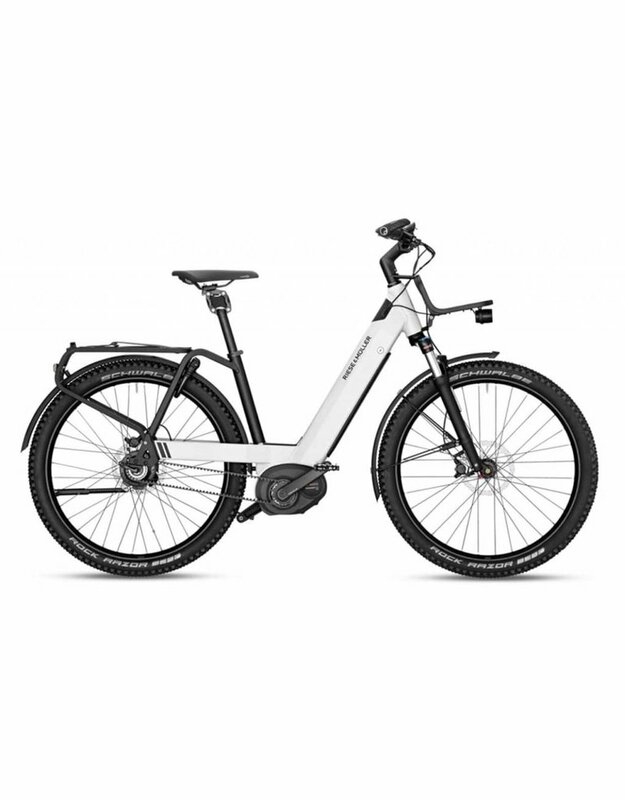 Just like the Bosch Performance Speed motor, the Rohloff E-14 electronic 14-speed hub gear with enormous gear range and Gates belt drive. 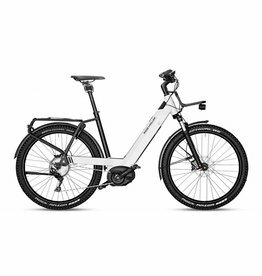 High-quality Magura MT4 disc brakes and wide Schwalbe Rock Razor tires ensure increased safety at speeds up to 45 km/h (28 mph). 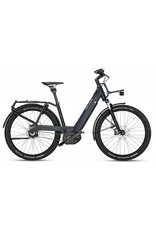 The front carrier, fitted as standard, offers additional storage space for longer trips or tours. 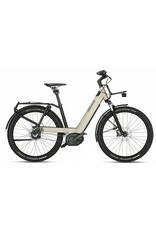 Its new design, its off-road qualities and the integrated battery bring a new, thrilling riding experience to the trail.